In our most recent post, we discussed key benefits of UV acrylic adhesives. Today, we’d like to focus on how these benefits translate into applications. If you recall, one of the most notable benefits of UV acrylic adhesives, compared to their solution-based (solvent or emulsion) counterparts, is cleanliness – making UV acrylics ideal for demanding applications where adhesive purity can affect product performance. Notable application examples include electronics and medical diagnostic applications. As electronic devices heat up, solution-based adhesives that have retained moisture, solvents, monomers or tackifiers will off-gas. This can lead to fogging on displays and/or condensation on delicate circuits – both of which often result in the degradation of conductive materials as well as product failure. However, UV acrylic adhesives excel in these applications. 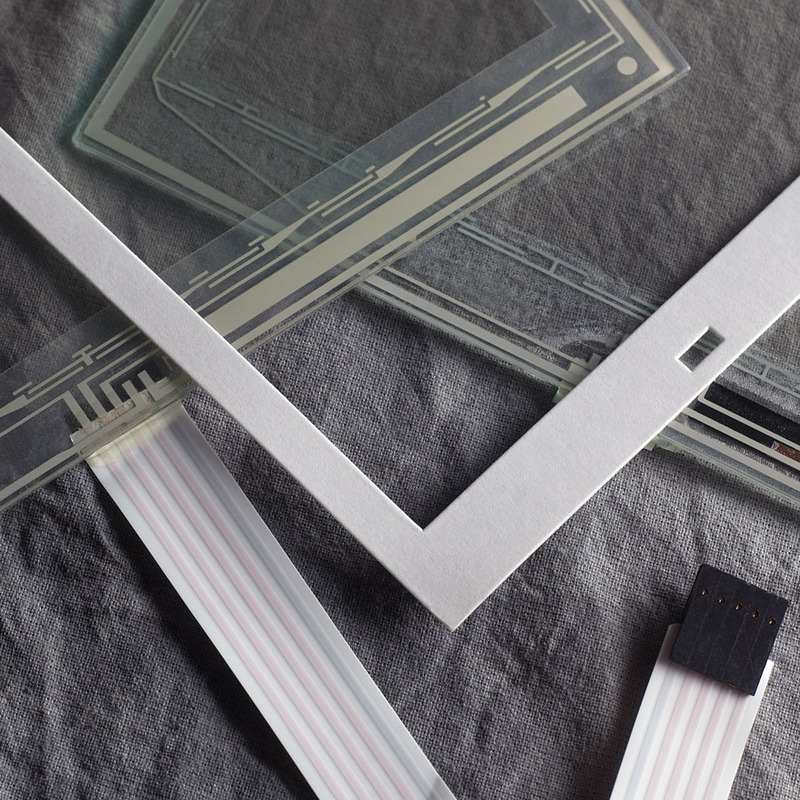 Electronics manufacturers and converters can confidently apply UV adhesive tapes directly to printed circuits and conductive inks, flexible circuit sandwiches or membrane switches. They can also use them for hard-drive gasketing, spacer tapes, electro luminescence and device sealing/assembly. In the medical diagnostic arena, although human skin is very robust, the body’s internal chemistries are extremely sensitive and easily altered. For example, when obtaining in-vitro diagnostics, which involves taking samples of these body chemistries for testing, all materials involved – including pressure-sensitive adhesives – must be extremely clean and pure to ensure accurate testing. UV acrylic adhesives are the most recommended adhesives for these applications and are routinely used in lateral flow tests, microfluidics, autofluorescence, DNA microarrays and PCR (polymerase chain reaction) devices. In both electronics and medical diagnostic applications, the low chemical reactivity of UV acrylic adhesives is also an important factor. Those with high temperature requirements such as automotive, electronics, appliance, heat shielding and reflectors and insulating materials. Those requiring chemical resistance to hydraulic fluids, motor oils and fuels, as well as organic solvents, moisture resistance and detergents. Those in need of chemical resistance to substrates such as highly plasticized or leaching films, rubbers and foams. High cohesive-strength/load-bearing applications like fixture mounting, signage or display mounting, architectural panels and structural glazing. Finally, another significant benefit we discussed about UV acrylic adhesives is that they are non-VOC and non-outgassing – which also makes them non-odor. Having non-odor properties delivers numerous advantages and makes UV acrylic adhesives ideal for tape applications in markets such as automotive, appliance and HVAC. To learn more UV acrylic adhesive applications, search the Mactac website by application. Or, click here for more information about Mactac’s innovative UV acrylic tapes!